"The Body Lives Its Undoing"
Benaroya Research Institute at Virginia Mason (BRI) is proud to share a new project: “The Body Lives Its Undoing,” a reflection in poetry and visual art about autoimmune disease, the effects it reaps on the body and the lives of those living with it. 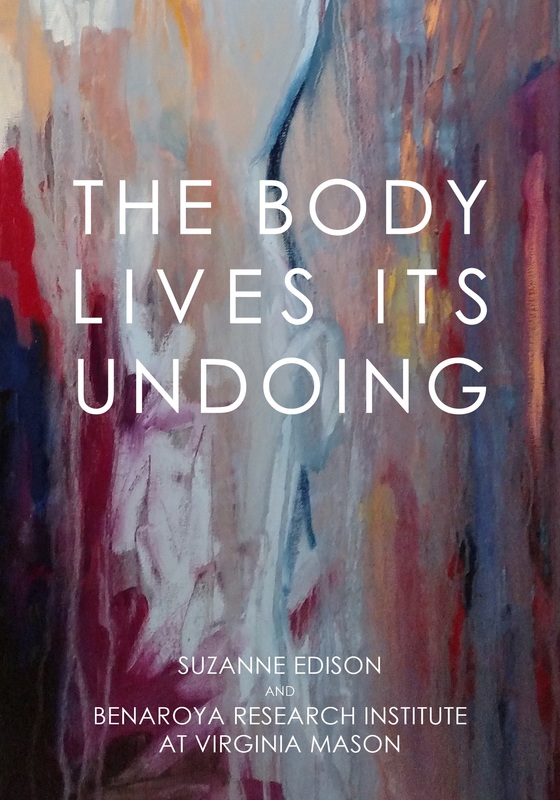 “The Body Lives Its Undoing” is a collaboration between local poet Suzanne Edison, 10 artists (most of whom work at BRI), and 28 individuals who provided poignant perspectives on what autoimmunity means to them. 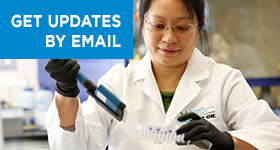 These perspectives include people living with autoimmune diseases, family members supporting them, physicians treating these diseases, and scientific researchers working to find treatments and cures. The result is 16 breathtakingly honest poems complemented by curated artwork - an intersection between art and autoimmune disease. This initiative was made possible through grants awarded to Suzanne Edison from 4Culture of King County, the Seattle Office of Arts and Culture, and Artist Trust, and the generous support of Benaroya Research Institute at Virginia Mason. These poems and artwork will be shared through events to be held throughout Seattle and South King County in 2018 and 2019. Books are available for $15 each. All proceeds will go towards supporting medical research at BRI.